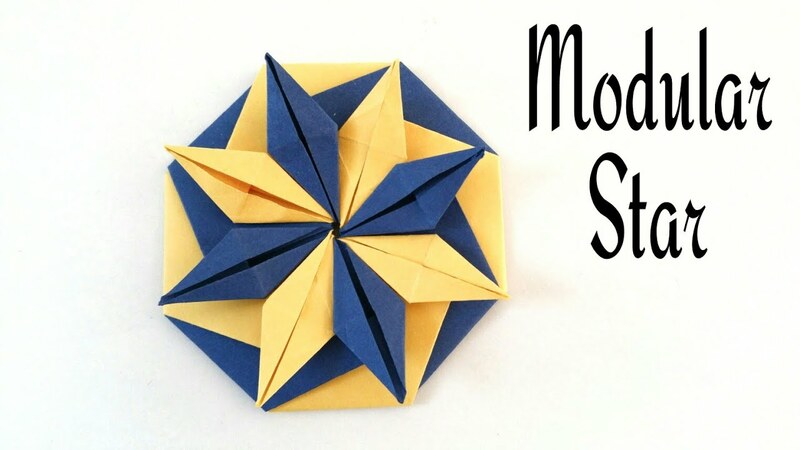 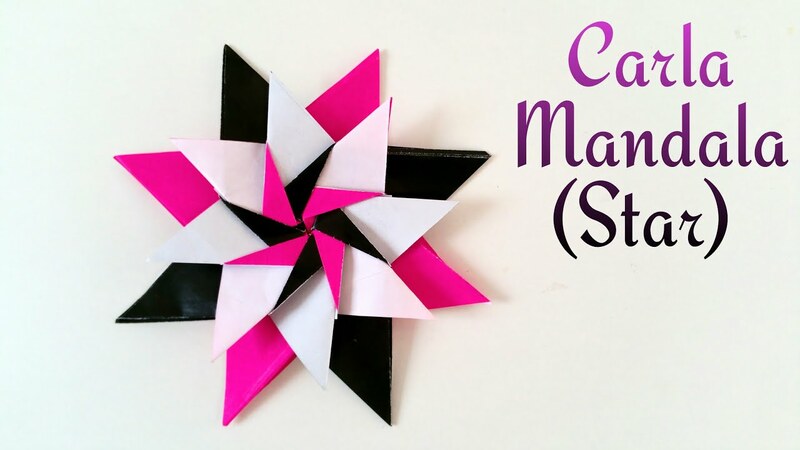 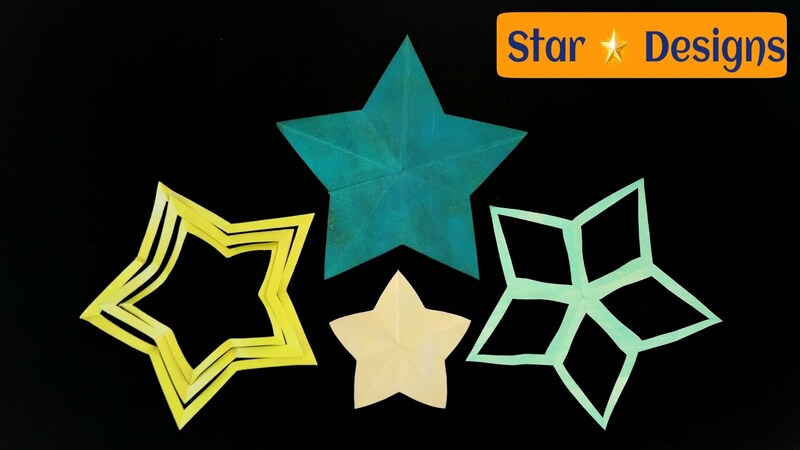 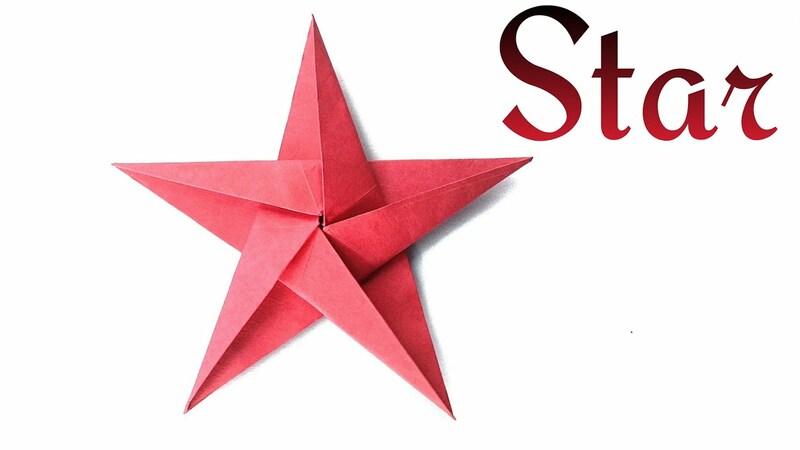 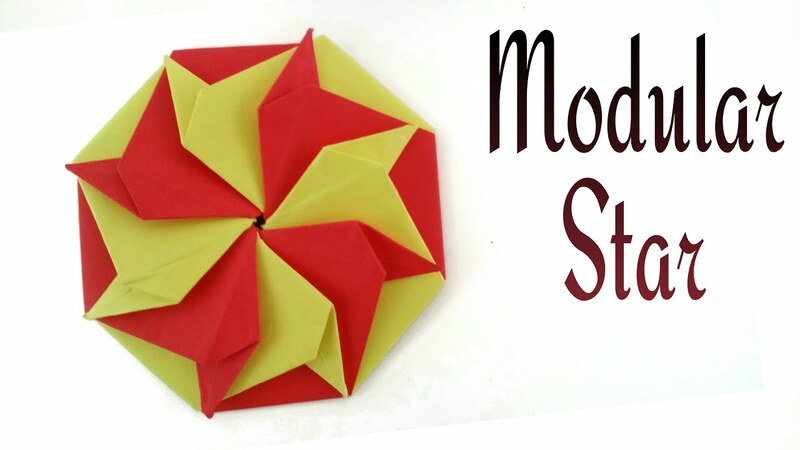 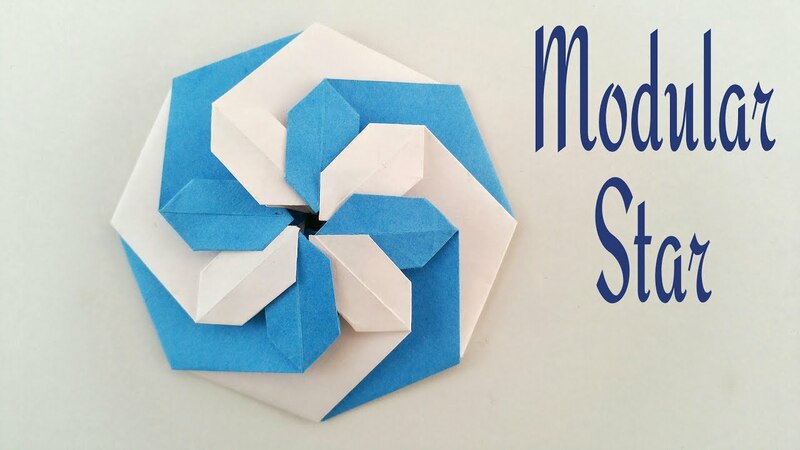 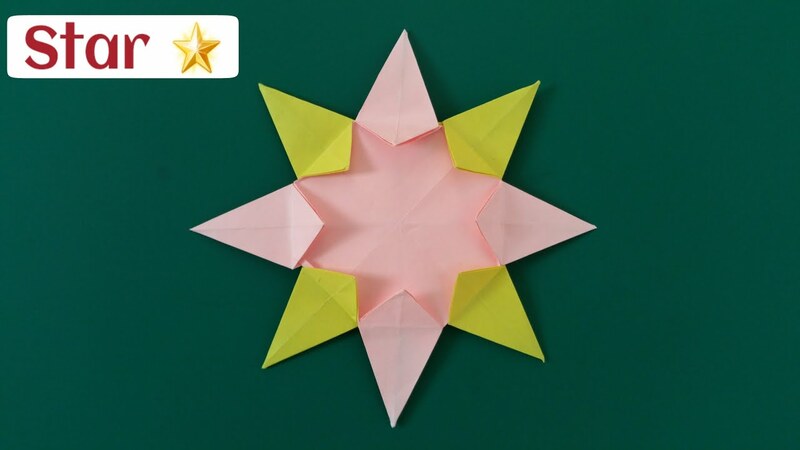 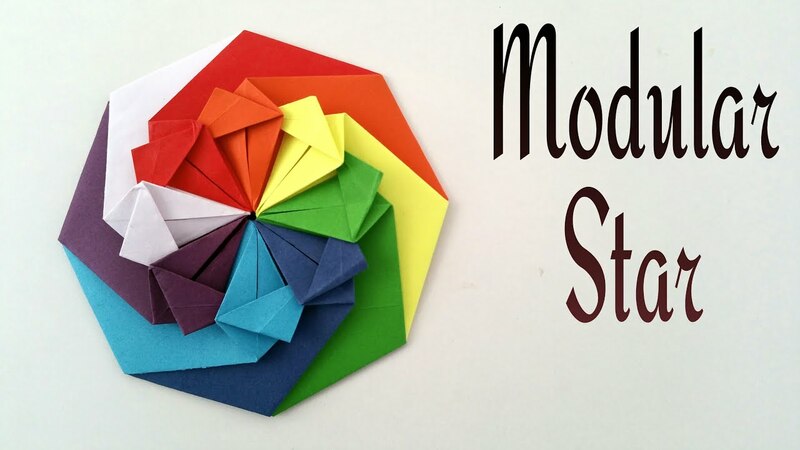 How to do an easy Paper “Modular Agni Star  – Star of Fire ” – Decorative Origami Tutorial. 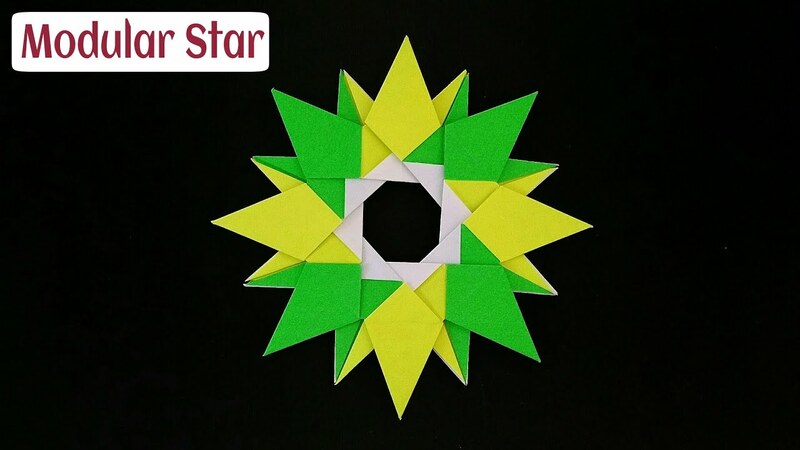 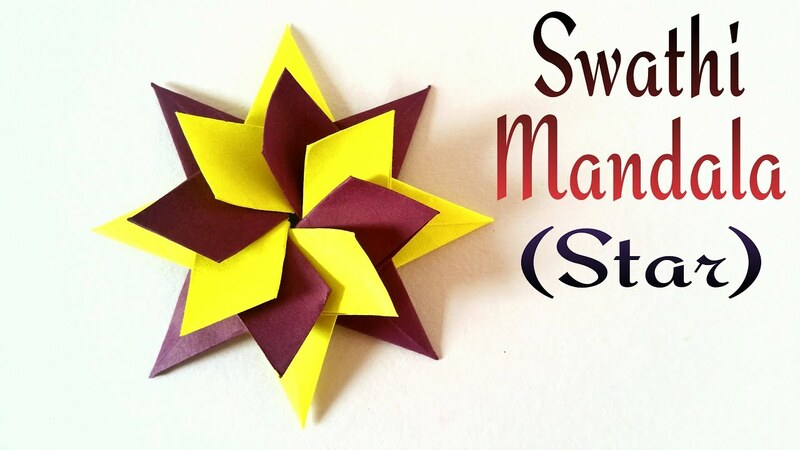 How to make a 16 pointed “Tri colour Star” (Diwali /Christmas /Eid decoration) – Modular Origami! 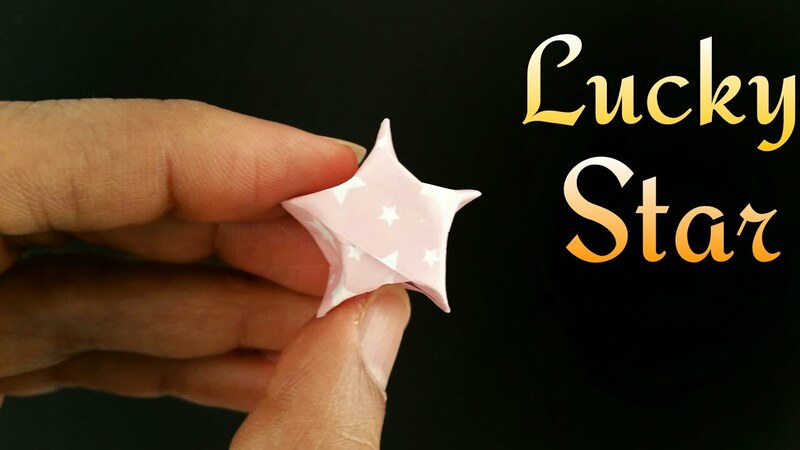 Origami Paper – “Tiny Puffy Lucky star”(Diwali / Christmas / Eid – Decoration)- Simple & Easy. 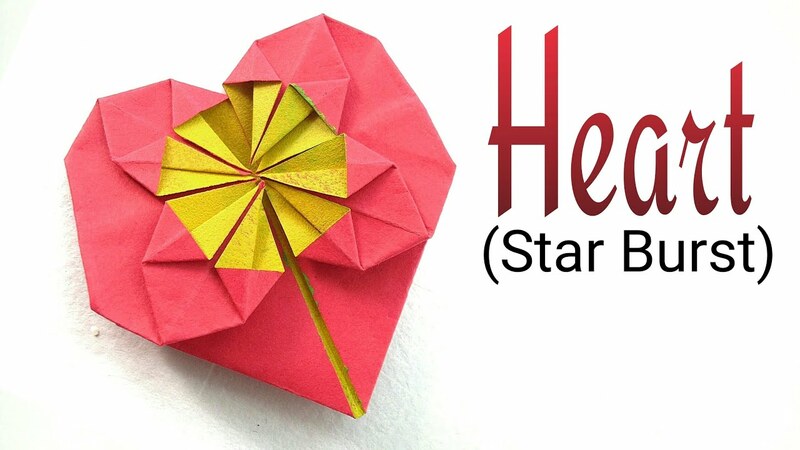 Origami Paper – “Heart Star burst” – Valentine special.